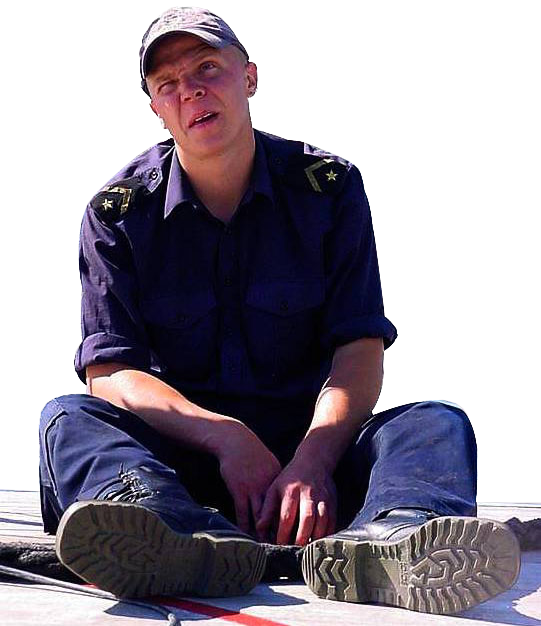 - Norwegian military boots model M/77 by "Alfa Skofabrik AS" and its sub-contractors "FOXBERG OÜ" and "Samelin Ltd". 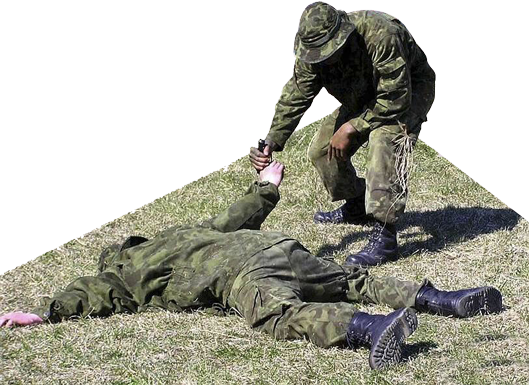 At the early stage of development of the Armed Forces of Estonia used the Finnish army boots. 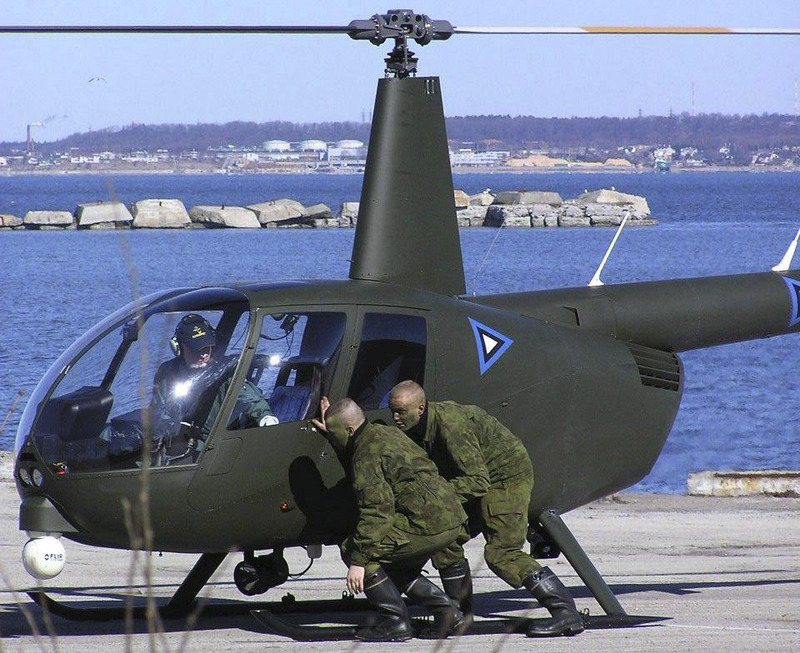 This was due to the closeness of military and economic relations between these two countries and by the Finnish military aid as well. These boots are still in use in the Estonian and the Finnish Armed Forces because there are stocks of such boots on the military warehouses. 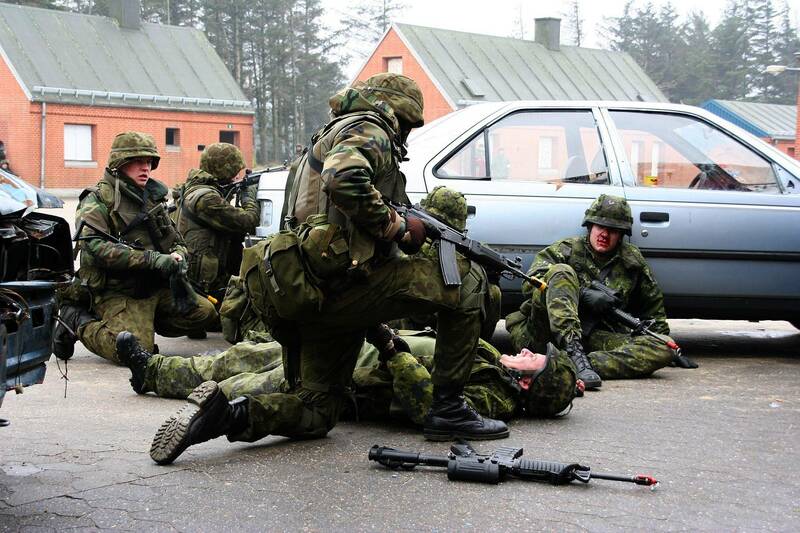 Since 2005, the Finnish Defence Forces (FDF) are gradually introducing the new boots of M05 model. 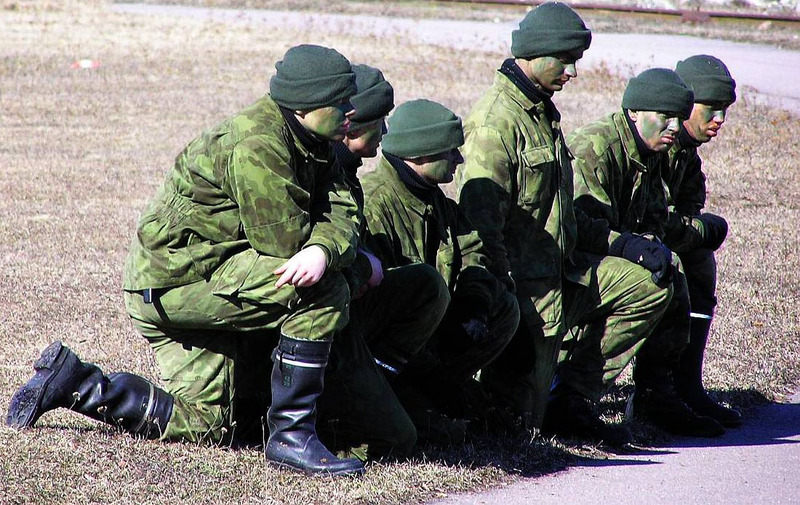 In addition to Finnish leather army boots, the Estonians also use the Finnish army rubber boots. Unlike the Finns, the Estonian main type of footwear is the leather boots, not rubber ones. 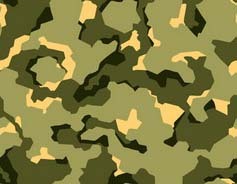 The nature and climate of Estonia is softer compared with Finland, also there are no large wetland spaces, but the wide use of standard Finnish rubber footwear by the Estonians was likely caused by mass deliveries of the Finnish military equipment and footwear. The Estonian army boots of the first and second models (the so-called Mk I and Mk II boots), according to user reviews, were comfortable, simple and reliable, exactly as the real combat boots should be. Each pair of these boots were hand-made. 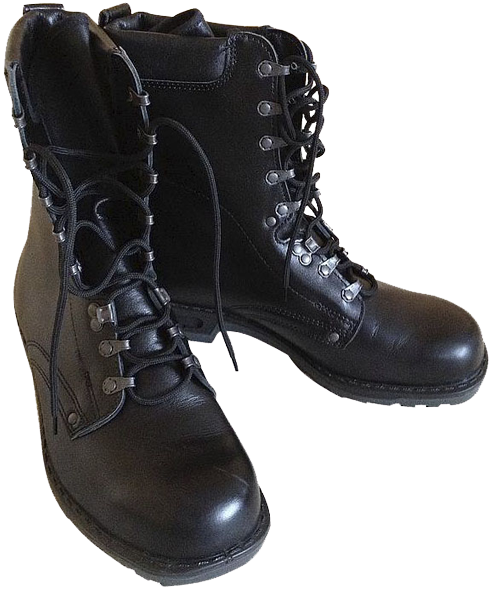 Currently, these boots are not available in the army because of their high cost (about 140 Euros, approximately as the Norwegian M/77 boots). The first Estonian military boots were classic in their design: leather upper, leather mid-sole and out-sole made of solid vulcanized rubber. 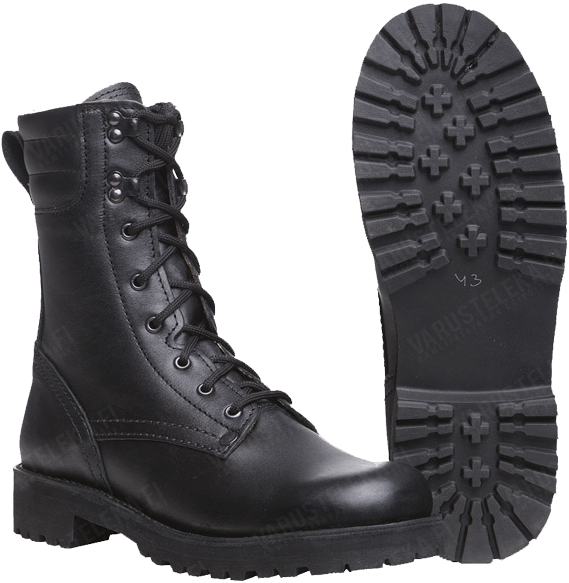 These boots were easy to maintain, very durable and maintainable. A pair of boots weigh 1,643 grams for the 43 size boots.